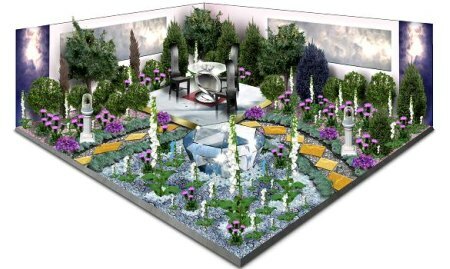 This year’s Chelsea Flower Show, which opens at the end of the month, features the most expensive garden in its history—the £20 million Ace of Diamonds garden, designed by David Domoney.  The garden will feature a number of jewels, the final selection of which is being discussed with Kevin Gerrard, managing director of Bond Street jeweller Leviev. The likely candidates for the show include the £3.2 million Blue Diamond Flower Ring, which is composed of rare blue diamonds set among eight diamond petals. 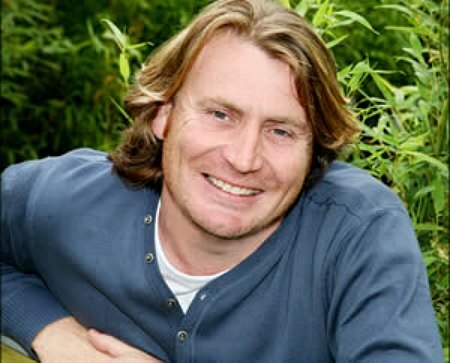 Designer David Domoney, who regularly appears on ITV‘s This Morning programme, is known for his innovative designs. 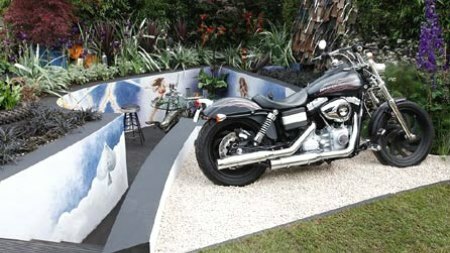 Last year, he brought in 20 piranhas for display, and his Ace of Spades garden included a Harley Davidson. Mr Domoney said of his new garden: ‘This year, it’s high-end and extreme but with a strong horticultural message. The use of such expensive materials has meant that the organisers of the show have had to step up their security. Bob Sweet, director of the show, commented: ‘There are security issues to address, but we support the novel approach from the designer. David Domoney always seeks to bring an extra thrill to his gardens. The Chelsea Flower Show opens to members of the Royal Horticultural Society on May 25 and 26 and to the public from May 28 to May 30.